When we think about Surrealism, we often think about the visual arts. But there is arguably one art-space that embodies the aesthetic of The Surreal even better: Music. 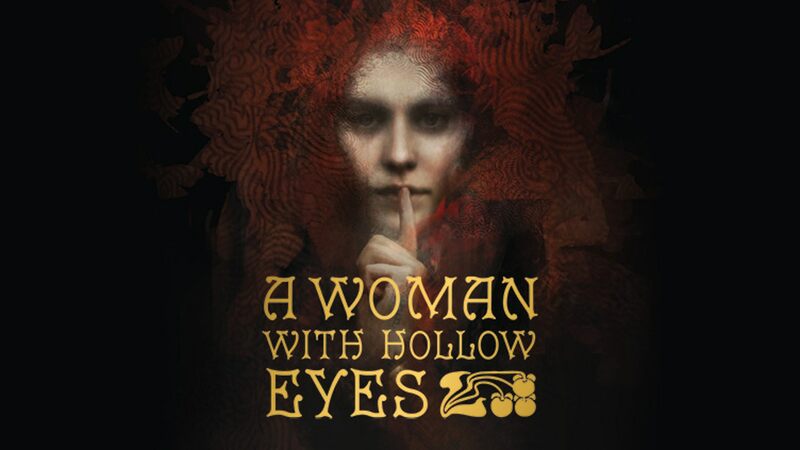 Each week we will bring you, dear Vislae, 8… no 9, carefully curated pieces of musical art to use as inspiration in your walks through the streets of Satyrine. 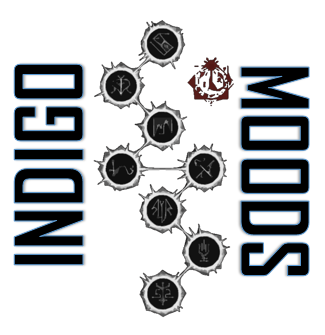 Welcome to Indigo Moods.